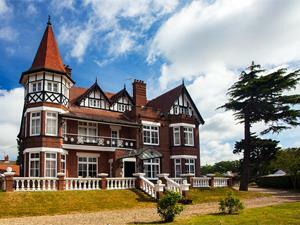 Jane and Taz Verma invite you to their attractive Edwardian hotel set in its own grounds. Spacious en-suite bedrooms with all facilities. Great bar and restaurant with the best of British and Indian cuisine. Ordnance Survey Grid Ref: 1:50,000 (TF 6401.2200). From King's Lynn - 3 miles.